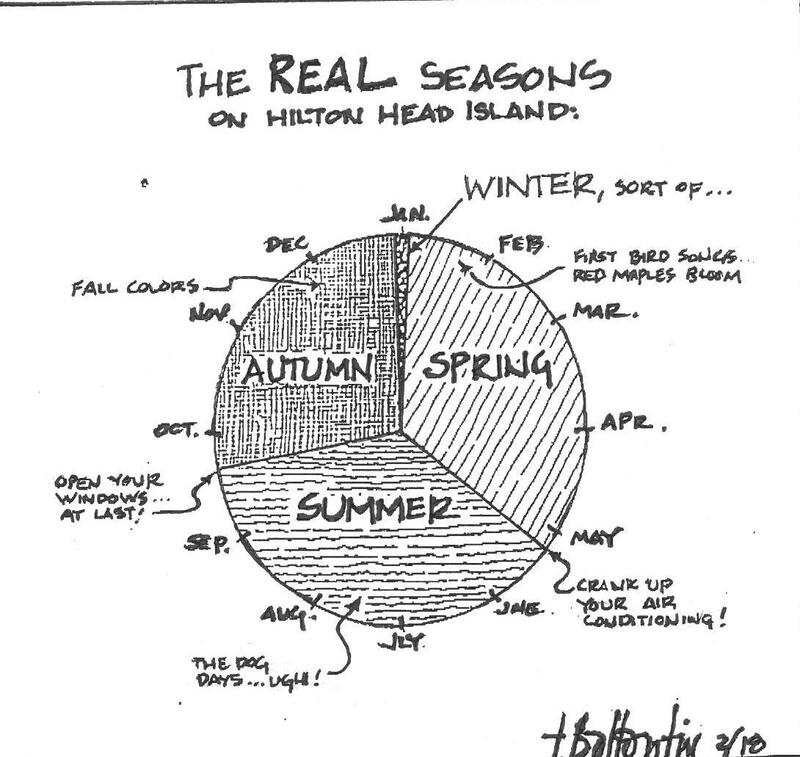 See Hilton Head Vacation Real Estate on the turn! Now through the end of October, vacation properties on Hilton Head will be difficult to show, unless it is on the turn day. The turn occurs on Saturday and is the time between checkout and check in. With the market heating up, we don’t want you to miss out in seeing all the properties you have interest in. Here are other ways to see them all. 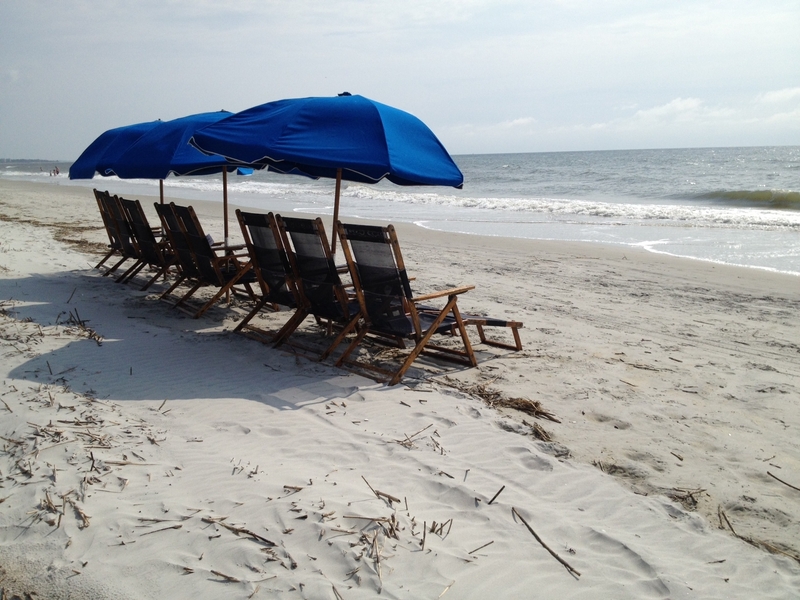 How’s Your Hilton Head Portal Doing? If you own Hilton Head real estate or thinking about purchasing, be sure you have a good portal set up with a local real estate agent. Real estate in the Hilton Head area is starting to heat up and we are seeing properties sell in a day and multiple offers on the same property. A portal with our Hilton Head MLS, will keep you better informed than Zillow and other online real estate websites. Here’s why. Home pendings in the month of September were up across the board. 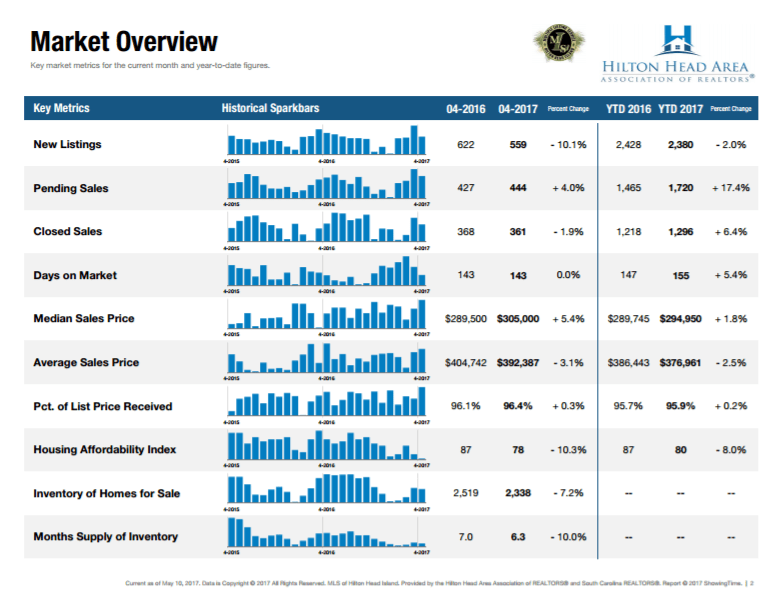 The stable inventories on Hilton Head Island are holding prices in check right now, but keep in mind it is an Island that is 97% developed. If you are a buyer, negotiation is firming up for properly priced properties. For the seller, their is good news as the number of months in supply(your competition) dropped in almost all sectors. We are seeing investors finally moving back into the Hilton Head villa market with the low prices, higher vacation rental income potential and low interest rates. Cash flow has never been better on these villas that offer short term rental opportunity. Until it costs the same to buy a lot and build a home as buying an existing home, lots will continue to offer compelling prices. Some of the lots offered around the Island offer some incredible locations at some incredible prices. Property owners with a lot for sale next door should explore buying the adjacent land because builders are buying up these lots and building specs. Ready to Explore the Hilton Head Market? If you would like to start exploring Hilton Head Properties with us, please fill out the form below and pick your Hilton Head Properties agent. They will start sending you the best buys in the area that match your needs. Thank you.